Planet Hell: Final Fantasy Challenge roundup. 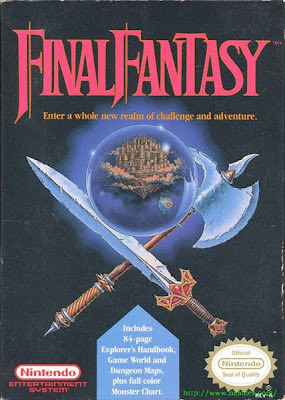 Thought I'd do a bit about what my recent runthrough the Final Fantasy games has shown me. I didn't play all of the games recently, just some of the ones I hadn't beaten. So here is a list of the games in the series I have, and their statuses. (B=Finished, U=Unfinished) Bold and Italics are ones that I played as part of the challenge. I've found that the series doesn't necessarily evolve a whole lot. I guess you could say the series is similar to Dragon Quest in that it really doesn't want to let go of a lot of the concepts and recurring ideas. This is arguably a good and bad thing-some of the games feel way too recycled in my opinion, with more or less the same character types, summons, espers, spells, items etc all cropping up in each of the games. However, you could say that if it isn't broken, don't fix it. So this brings me on to FFVIII, which for me seems like one of the most experimental out of FFI through X (I haven't touched XII, and not enough of XIII yet to comment.) They had a lot of ideas for this one, and mashed them together. The resulting game...well..it divides opinion to say the least. It seems to be one people either love, or hate. I am somewhere in between, but I like more about it than I dislike. A lot in VIII is really unbalanced, or seems kind of broken, perhaps. Or maybe it is just easy to get through in a multitude of different ways, which I like. There are so many ways to strengthen your characters and succeed if you are able to grasp the awkward gameplay systems. I'll be writing up a review of FFIX at some point soon as I really enjoyed it, and was planning to review all the games I played as part of my challenge. IX is one where they take things back to the roots, cliches and all, and polish everything up. It has great charm I think, memorable characters and really intriguing locations. I've still to finish off X and XII, but will go back and give them another go after XIII at some point. So have my feelings for this series changed at all since I've played a couple of them back to back over the past few months? Not much, I still love the series, but I think its golden age has passed. The games each person played first seem to have a special place in their memories, and it usually them that stick out among their favourites. That is probably the case for me, as I like VII and VIII, but through this, I realised there are a lot of gems in the series, especially the often overlooked VI and IX. Critics of the series might say that it really isn't very unique and doesn't change an awful lot, which is true in some cases. They might also say that the series is average for the most part compared to other JRPGs. 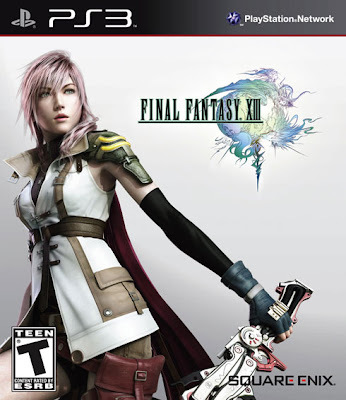 I might agree with this some of the time as in some cases some of the battle systems and gameplay mechanics are very simple, and some of the characters and other aspects feel recycled and bland, but for me, I have had a lot of fun with the games, and I really hope that the series doesn't fall into mediocrity. Now, the interesting thought comes when you think about this, has it already fallen from grace? Is it evolving as a franchise at all? If it is, is it taking things in the right direction? I'll leave that thought there, and leave you with some lists. 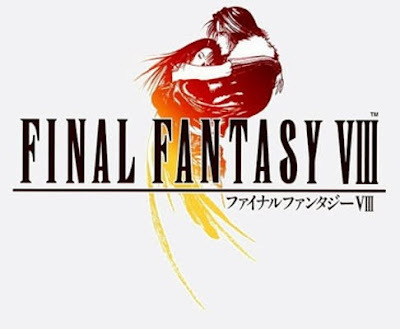 Final Fantasy VII-Climatic, dramatic and powerful. 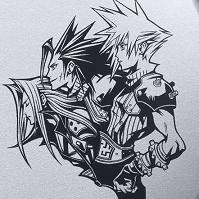 When One Winged Angel started up, I was blown away. Final Fantasy VIII-So much unique in this game, and I really liked the idea behind the story in this one.